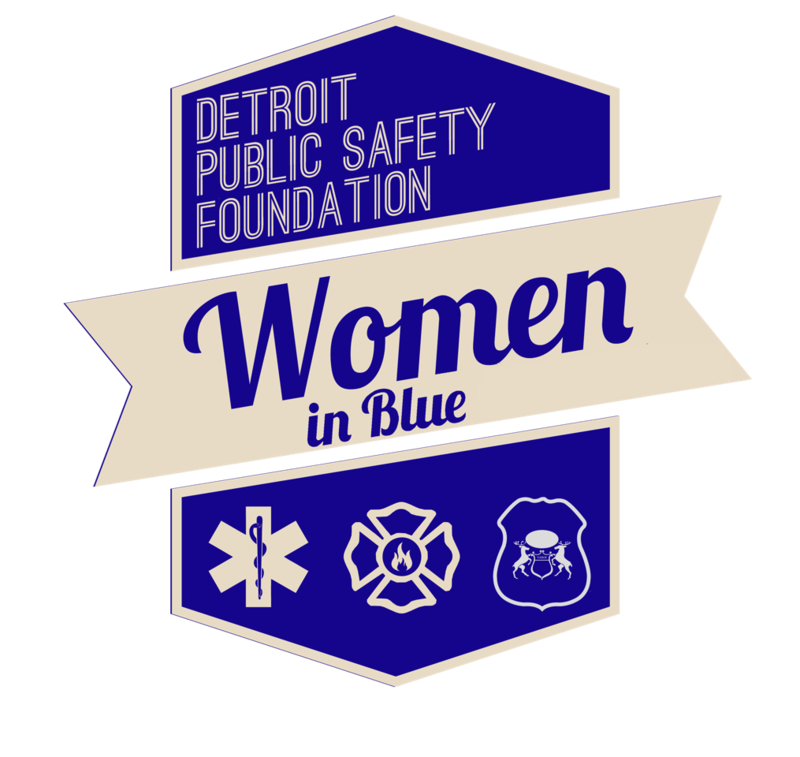 Women in Blue is a celebration of the women within the Detroit Police Department and Detroit Fire Departments. Each year 1 woman from each department will be selected as the Woman of the Year for her service and commitment to the community. 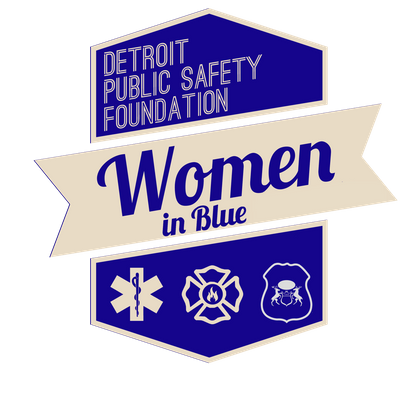 Michigan's Secretary of State, Jocelyn Benson wll be the Keynote Speaker.